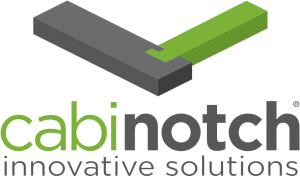 Cabinotch Innovative Solutions is having a Grand Opening Celebration to commemorate the opening of our second manufacturing plant in Salem, OR. The festivities will begin at 10am and run until 5pm.  We will kick the day off with 2 training presentations on how you can incorporate Cabinotch and KCD Software into your custom cabinet manufacturing. Both the Face Frame and Full Access designs will be ordered and sent to manufacturing during the presentation. Each demonstration has limited seating of 20 places so respond ASAP to salem-rsvp@cabinotch.com to register. 10:30am PDT Face Frame Cabinetry presented by Cadman Campbell. Senior Cabinotch Developer. 11:30am PDT Full Access Cabinetry presented by Bobbo Buckley, Cabinotch Software Designer/Developer and Author of True32 Flow Manufacturing. 12:15pm PDT Lunch will be served. Come Hungry it’s a good old fashioned Pig Roast BBQ. 1:30pm PDT Governor Kate Brown. 2:00pm-5pm PDT Plant Tours, Assembly and review of layouts from the mornings training sessions, Full Access Assembly challenge, More Pig, etc., etc. In addition, you can take the opportunity to meet our neighbors at CabDoor. • Business Transition Planning- Am I ready? Great! Very glad to hear you’re expanding. You should video tape those learning presentations and add them to your website! !